Why does a nimble, medium size independent contractor appeal to some of the country’s largest procurers of soft services? By their nature, larger companies in the FM marketplace suffer from complex structures, and the larger they are the more likely it is that silos will start to emerge around business units and functions. When that happens, people start to work for the benefit of their immediate group, not the organization as a whole. Improved customer experience such as seamless access to multiple products and services from across the corporation. Cost effective solutions that add to, or substitute for the core offering. More effective service that saves time (through faster decision making) and money (from resource sharing, knowledge transfer, and lower interaction costs). Greater innovation thanks to the cross-pollination of ideas and the removal of silo boundaries. Swift decision making leading to operational effectiveness and issue resolution. One of the other key benefits of our agility, is the involvement of owner managed decision makers. Making good decisions faster, without red tape, or referrals up the chain of command, results in dynamic attitudes and reduces the frustration factor. So what? Well, after 25 years, we have yet to lose a contract as a result of poor service, so I guess that speaks for itself. "Buying security on cost alone is a risk. Buying cut price security may be appealing at the time but consider the possible consequences. Your brand could be at risk if you buy low quality security that goes wrong. Experience of reporting in the media shows that it is the high profile name of the buyer that makes the headlines, not the security contractor. If your security supplier provides very low hourly rates for provision of security, this could be an indication of legal requirements being breached – which may impact on insurance cover and have further consequences. 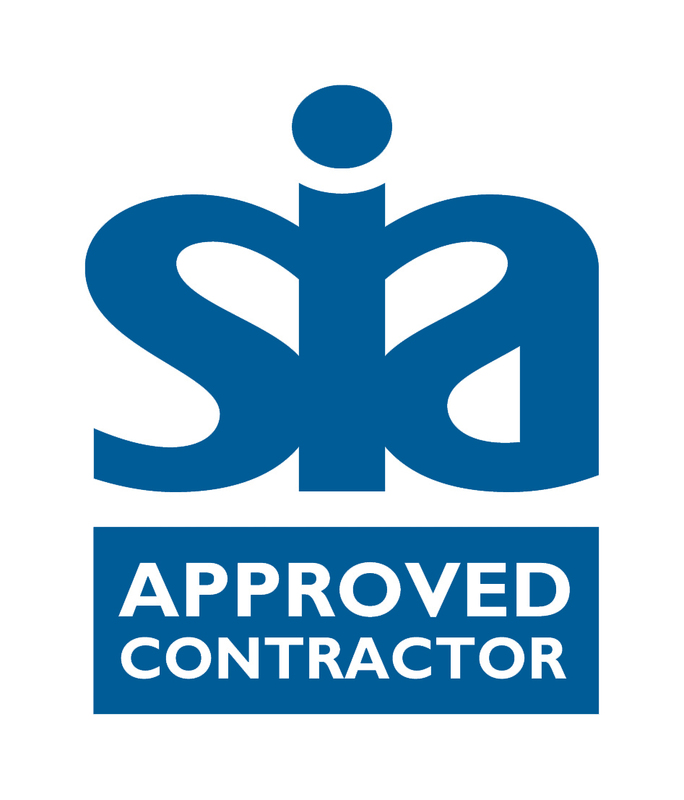 The SIA works closely with other agencies and we prosecute offenders through the criminal courts. Good quality security provision reduces the danger of violent incidents; lower quality provision can raise the risks of harm to your staff and the public as well as potentially damaging your brand. As a responsible buyer you can also play a role by recognising the high quality security provided by people of all backgrounds, ages, abilities and genders".